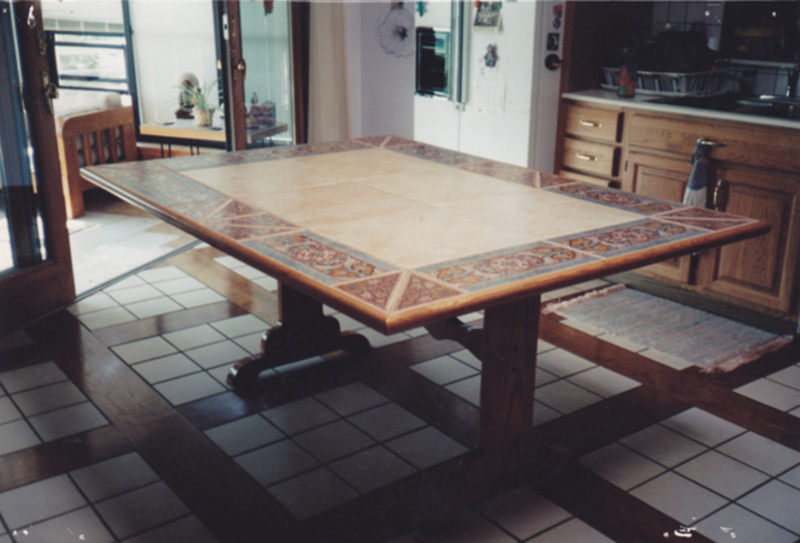 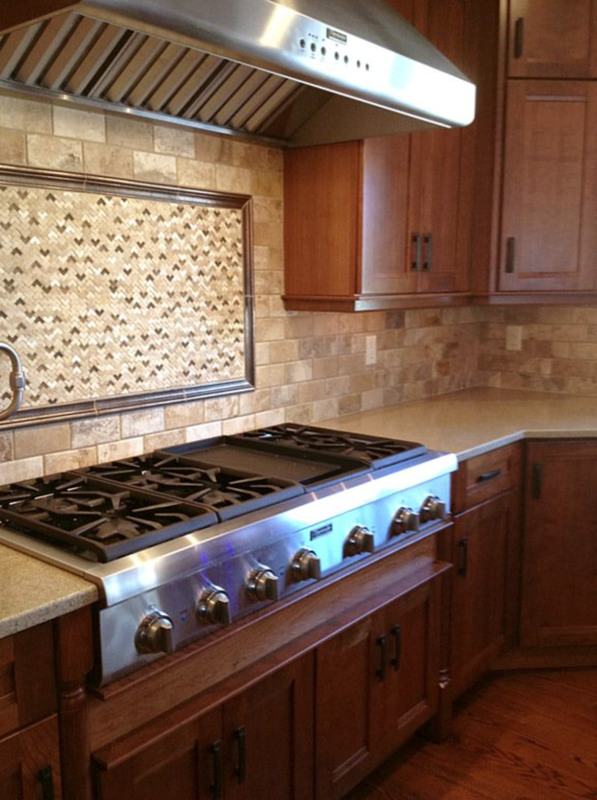 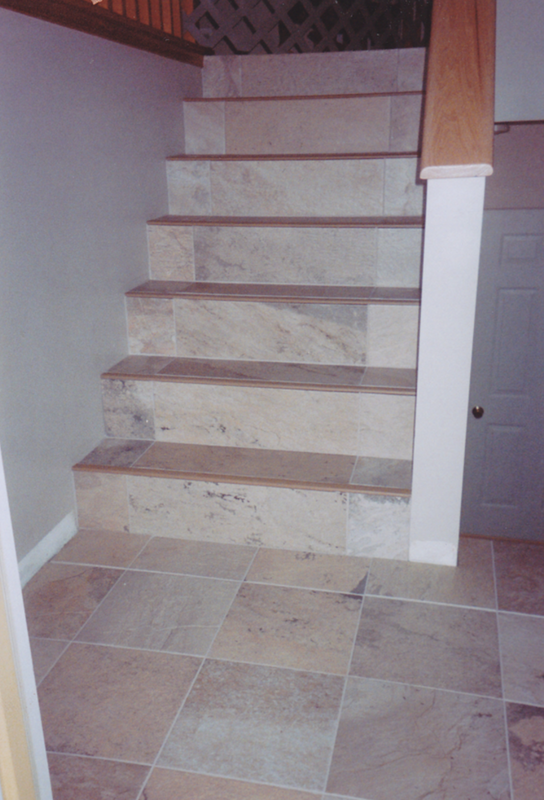 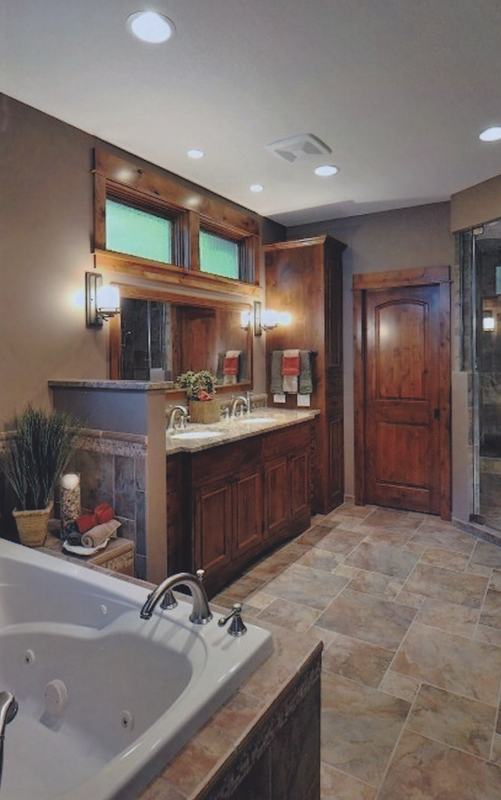 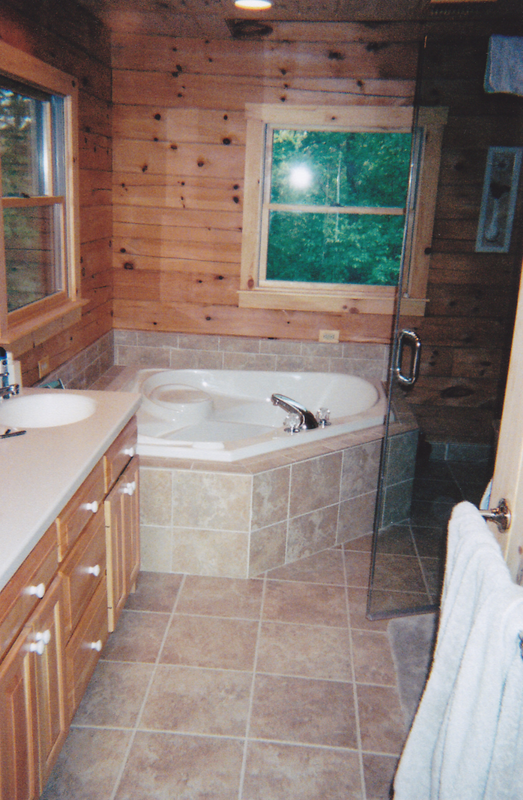 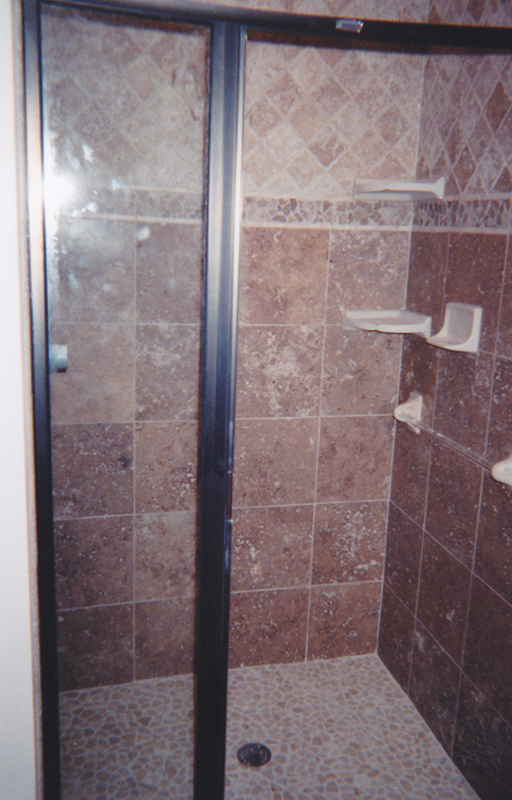 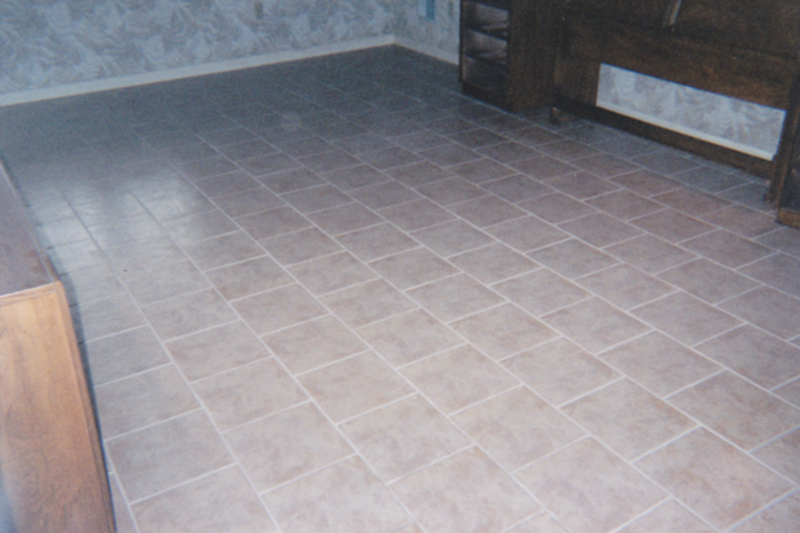 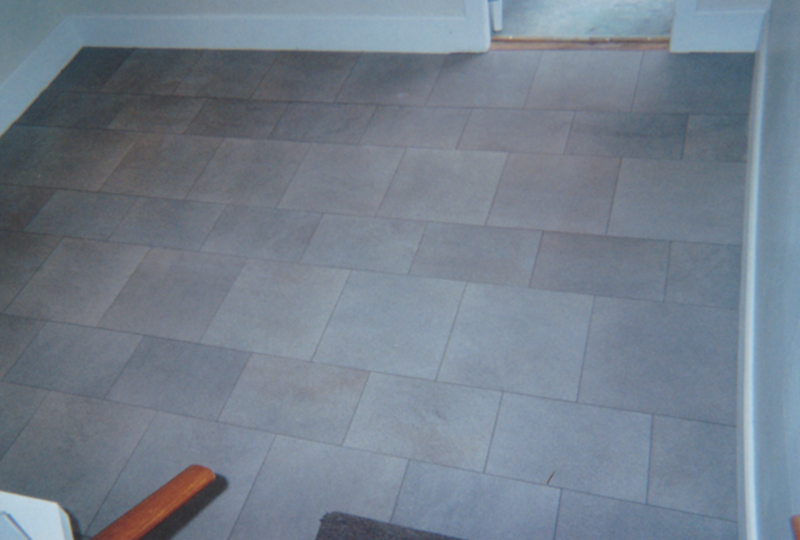 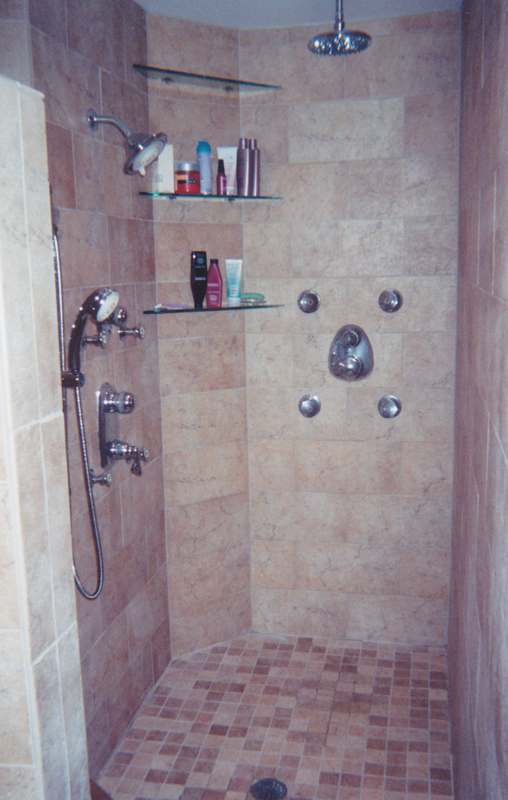 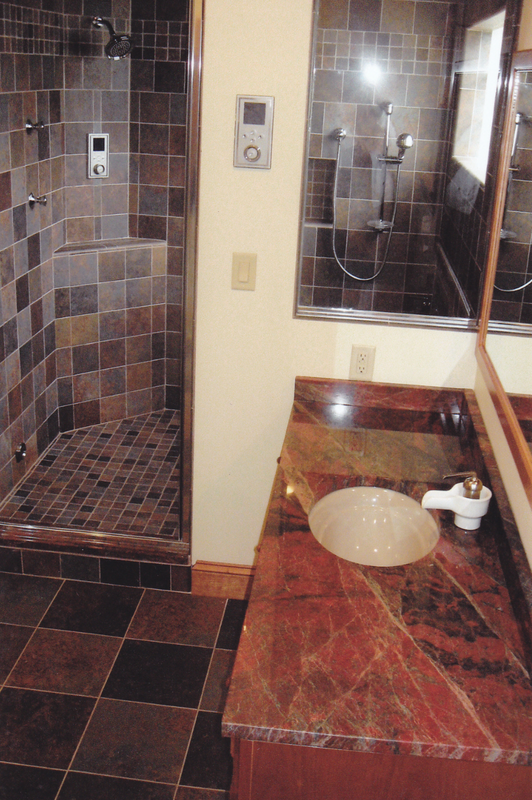 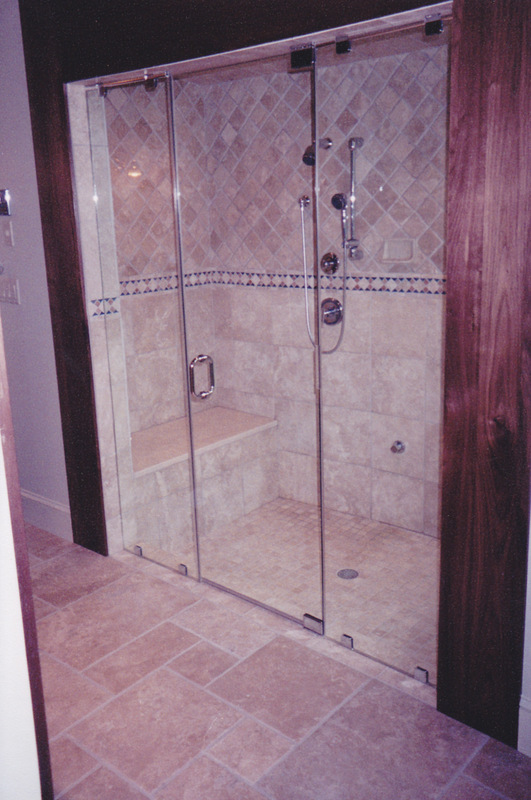 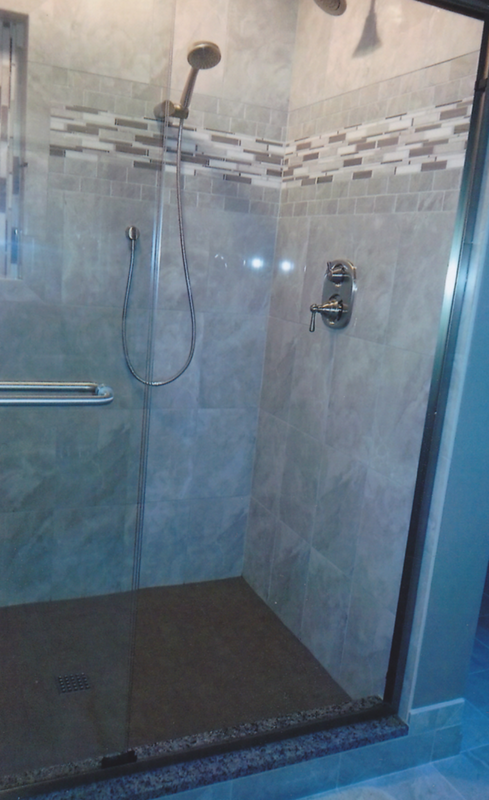 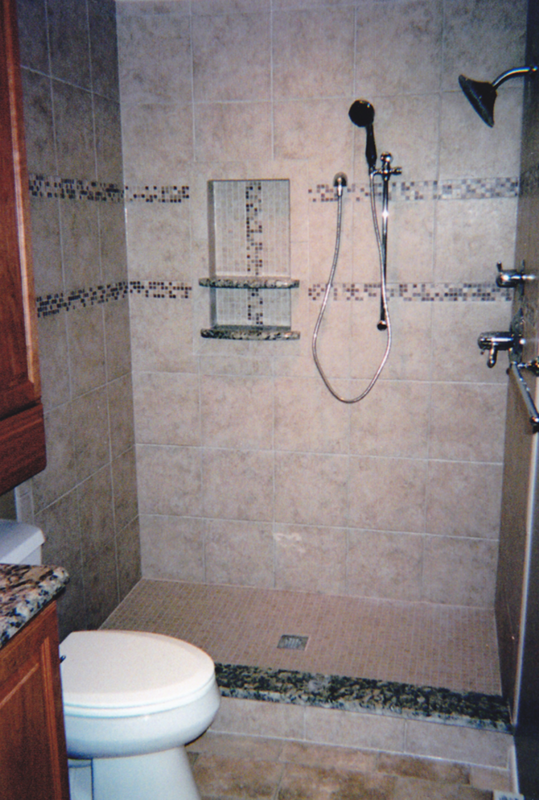 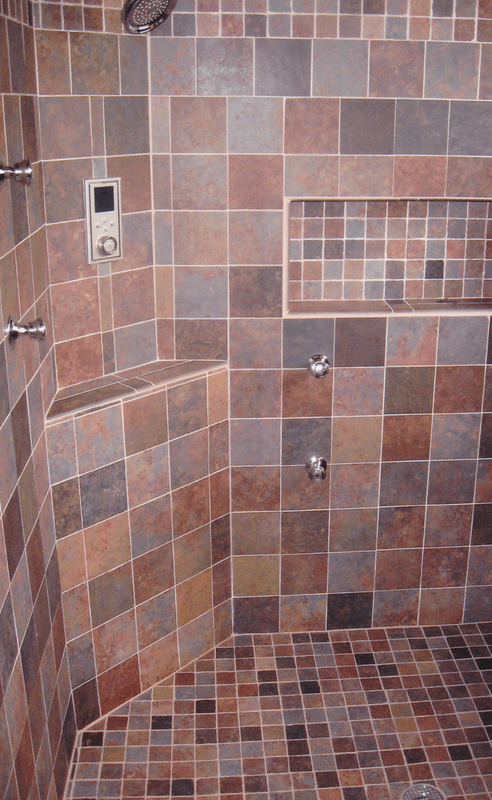 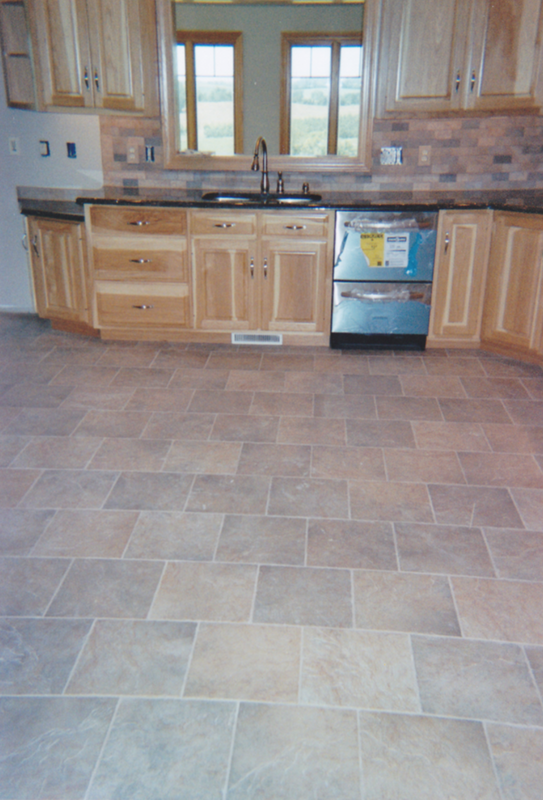 Gallery | Herr's Tile & Marble Co.
​See our past jobs and get inspiration for yours! 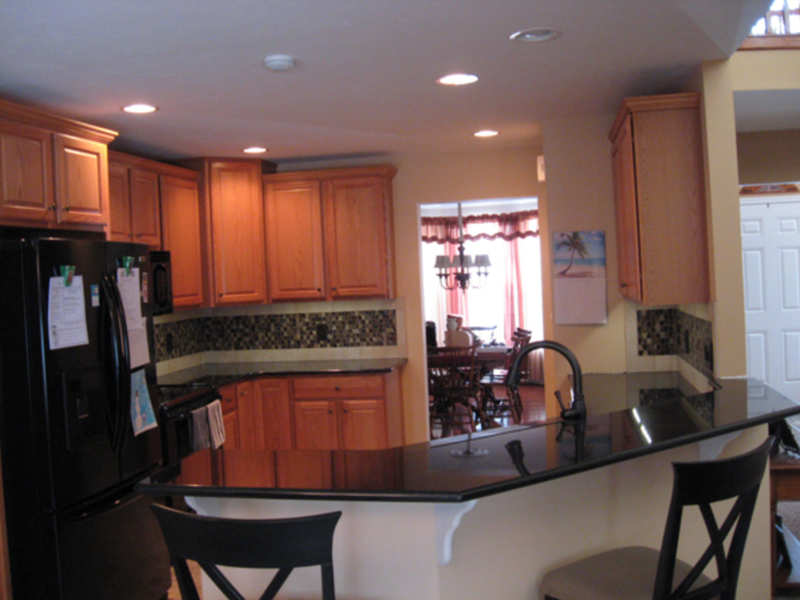 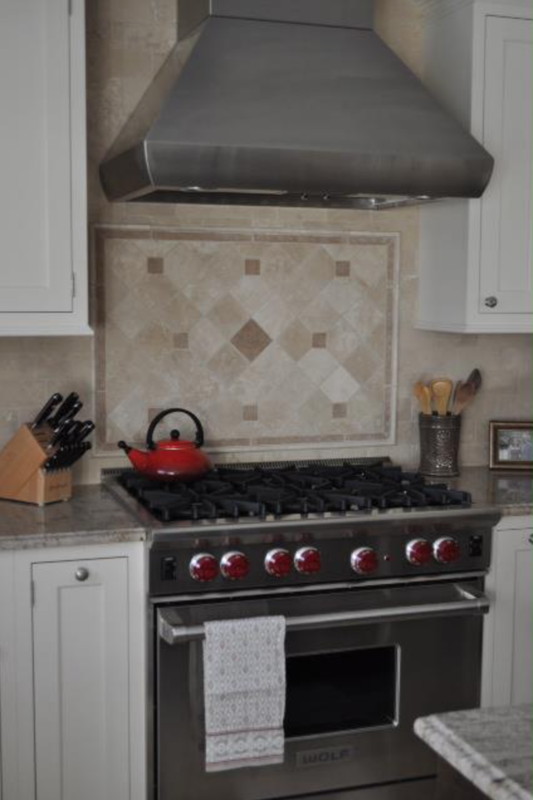 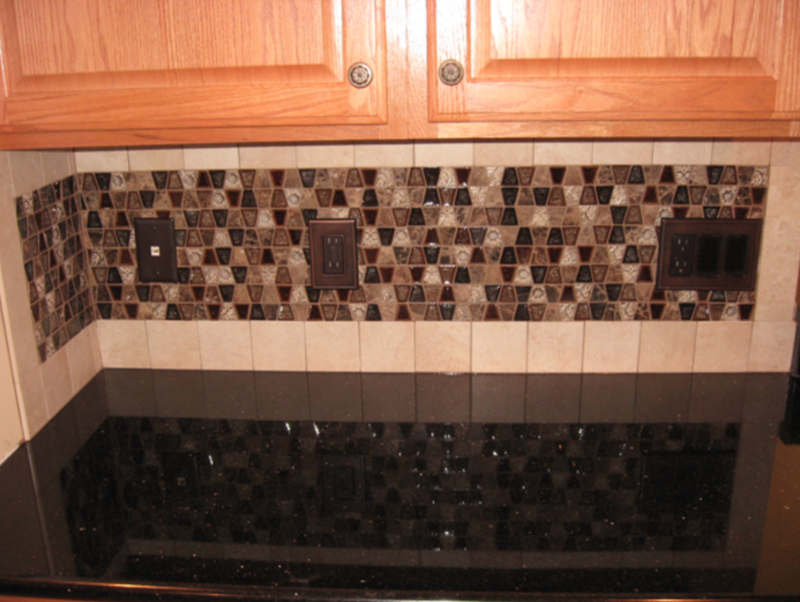 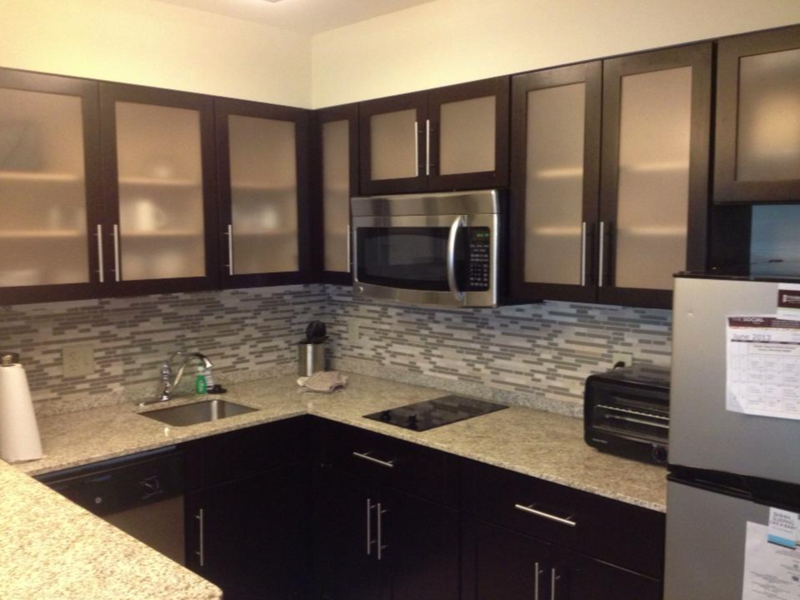 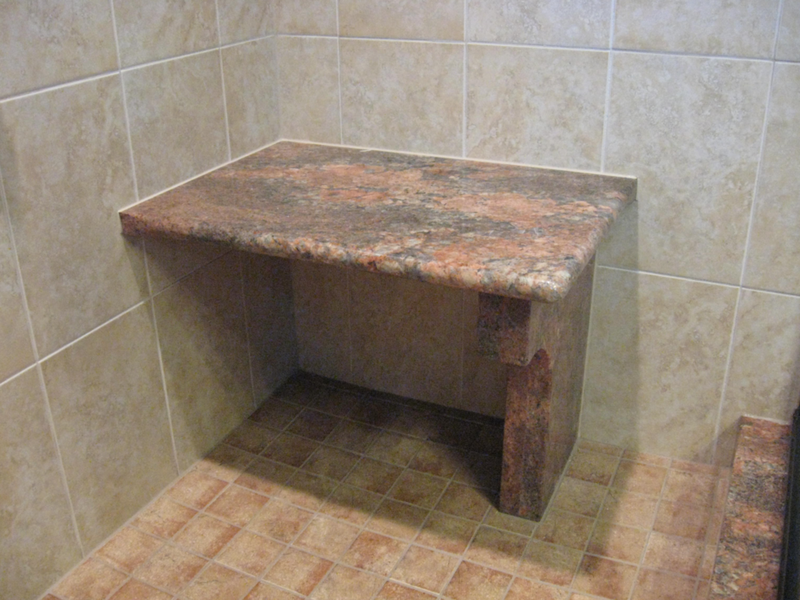 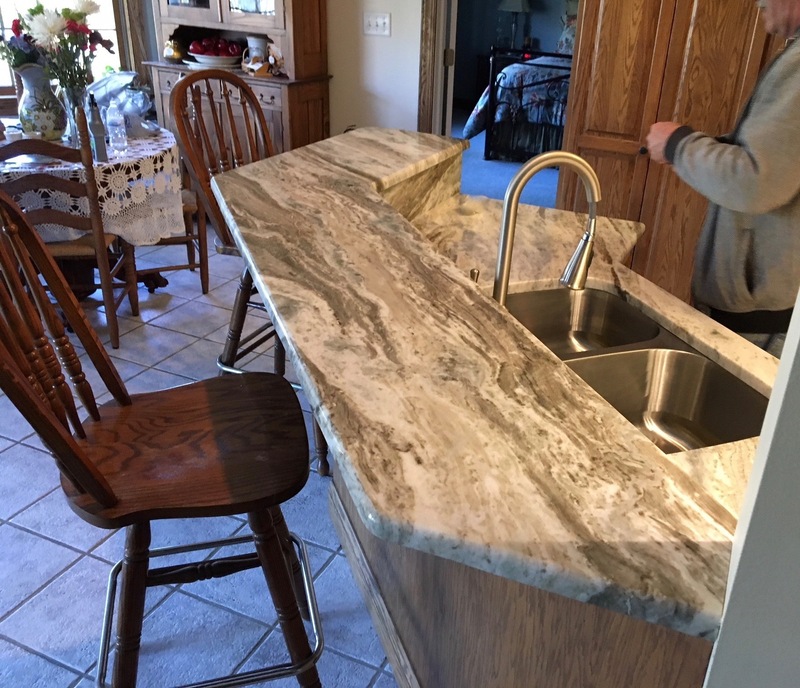 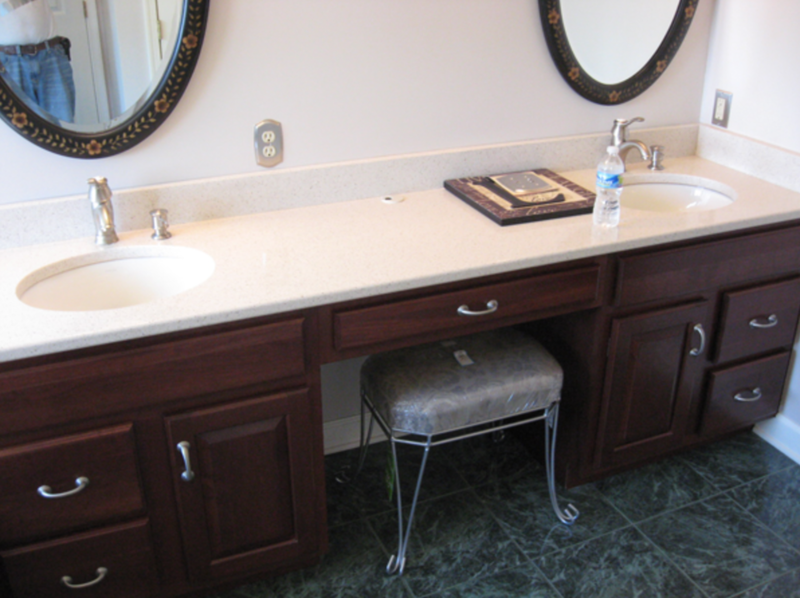 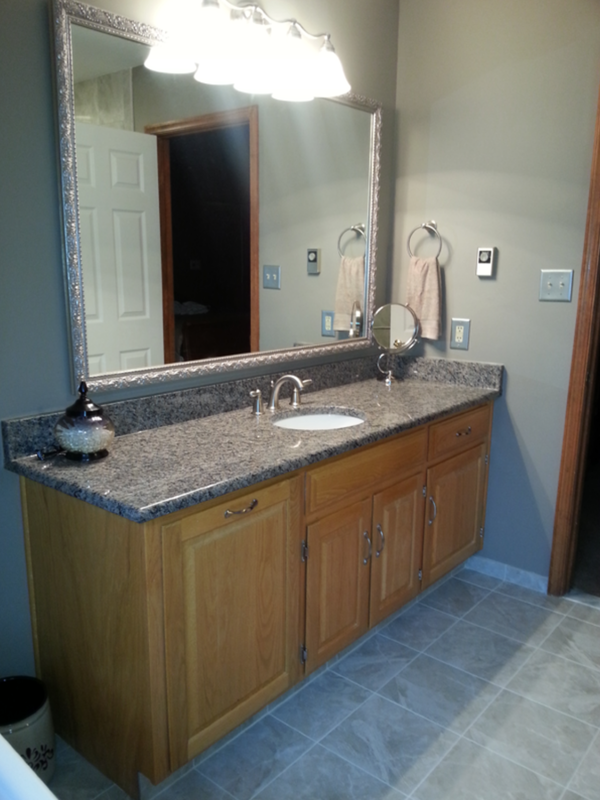 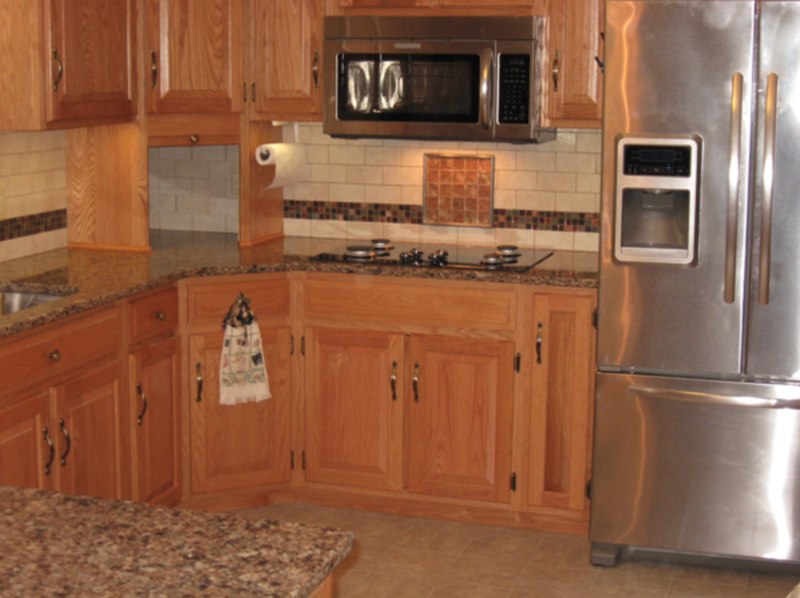 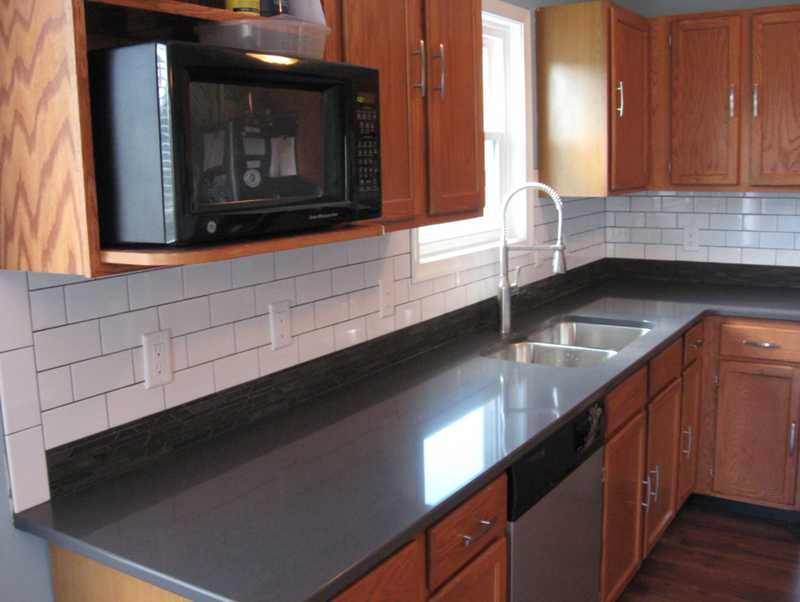 Take a few moments to browse our collection of job site photos to see and get some ideas for your own kitchen, bathroom or countertop project. 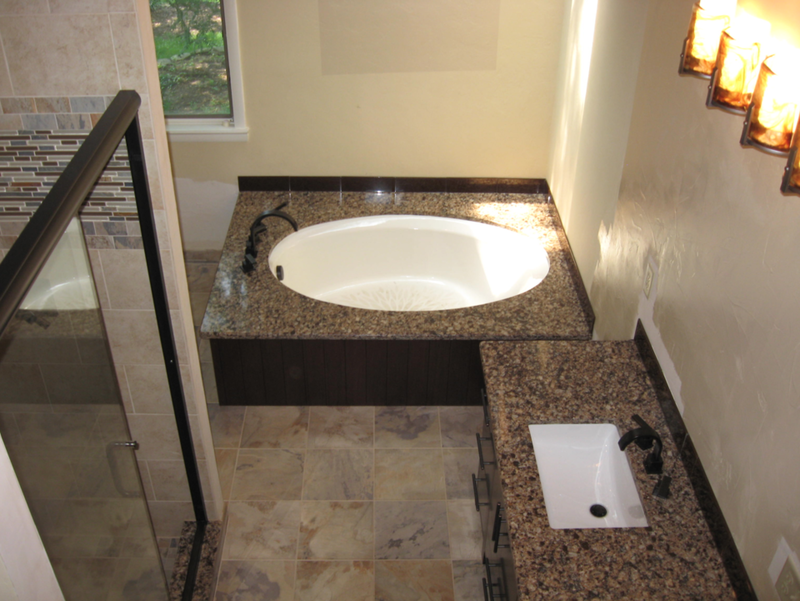 Then give us a call to schedule an estimate and start transforming your current home into your dream home. 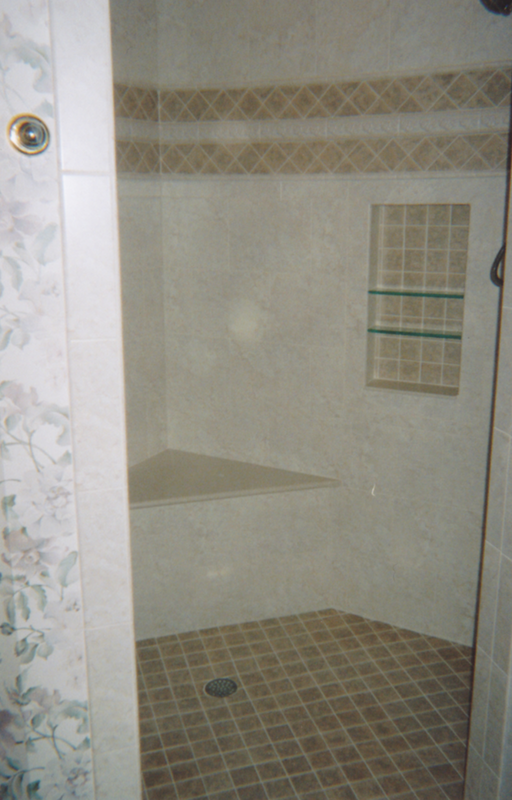 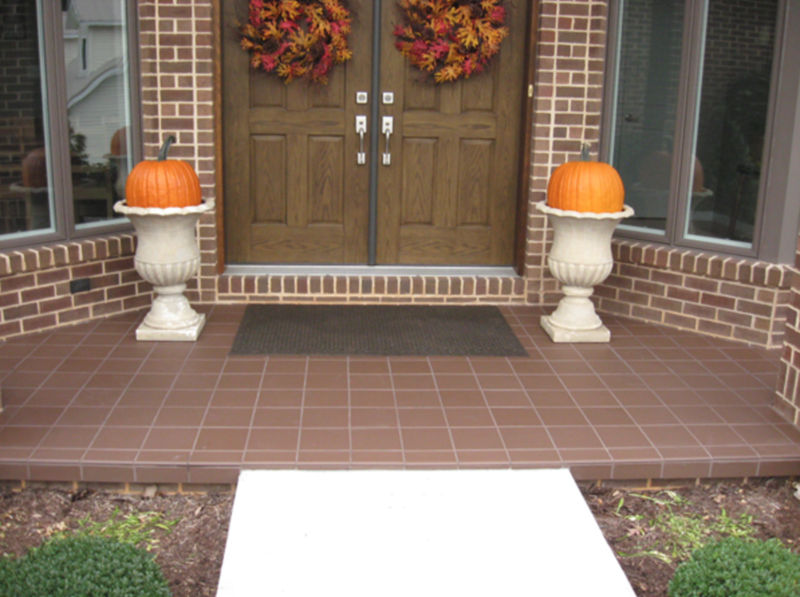 About Herr's Tile & Marble Co.
Herr's Tile & Marble Co. is locally owned by Robin and Mike Herr since 1982. 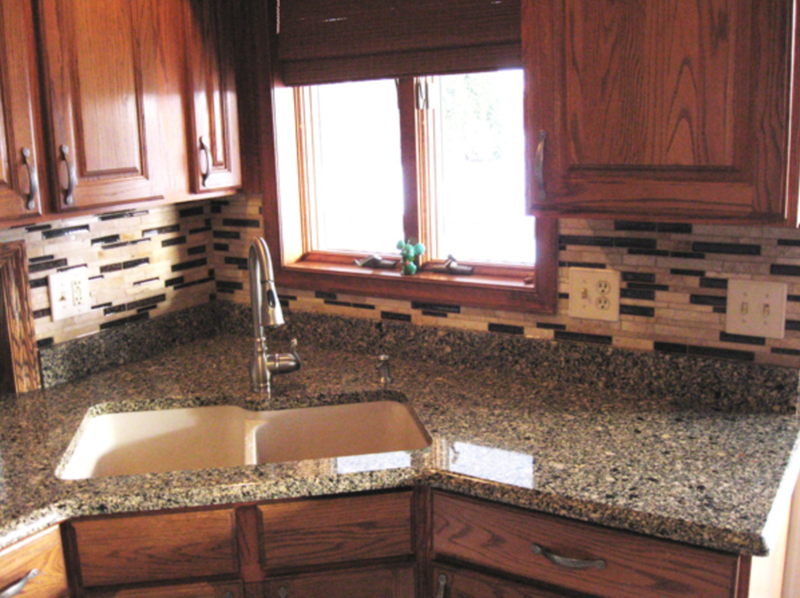 Owner Mike Herr's hands-on approach and superior workmanship sets their business far above the rest. 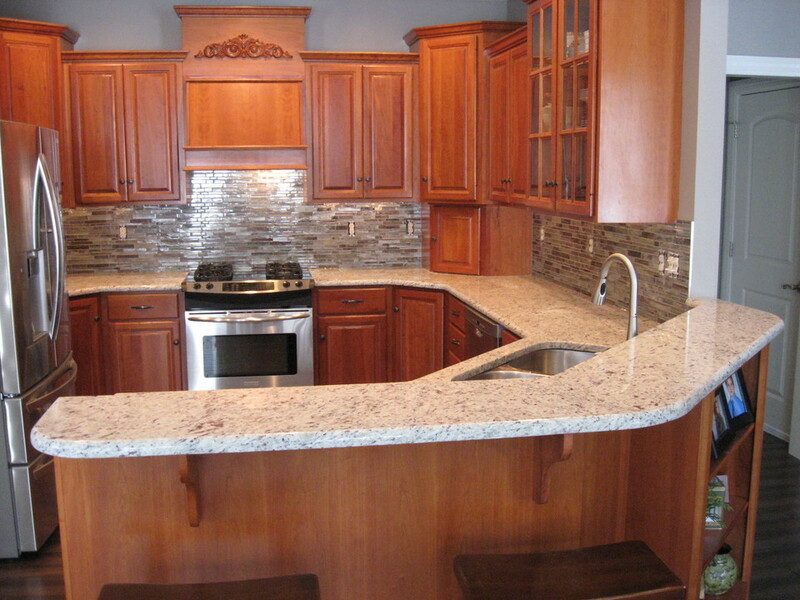 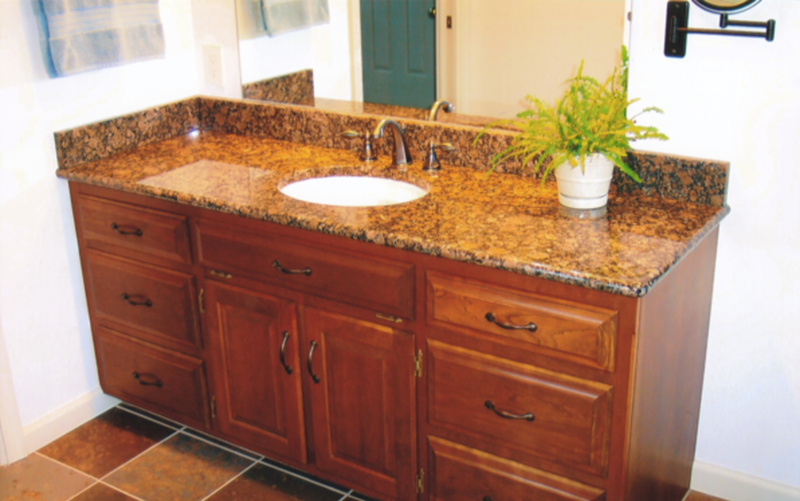 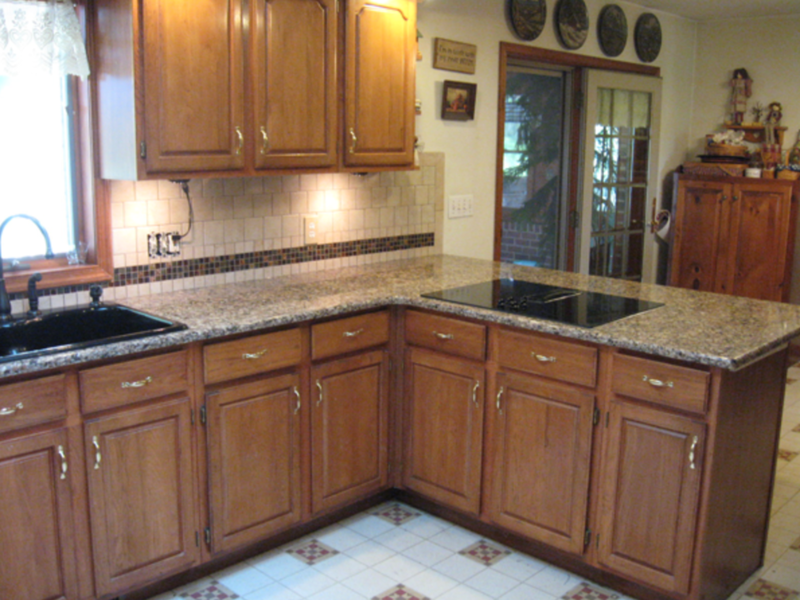 The widest selection of countertop surfaces. 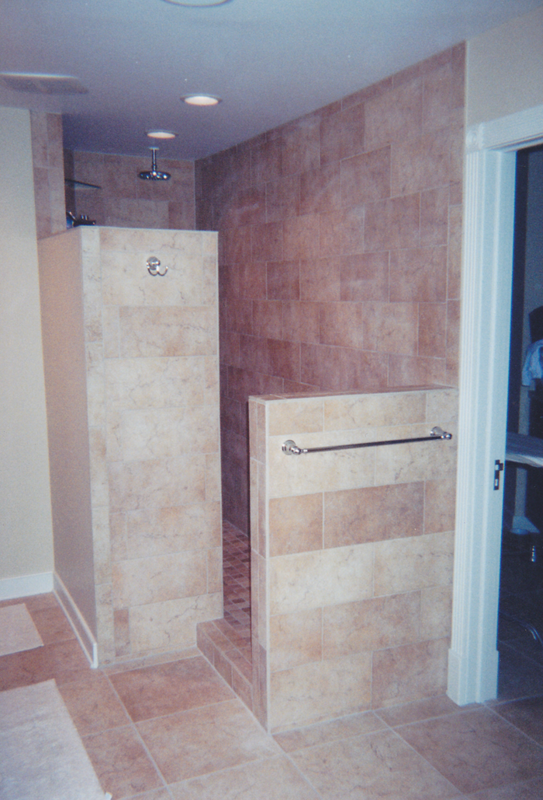 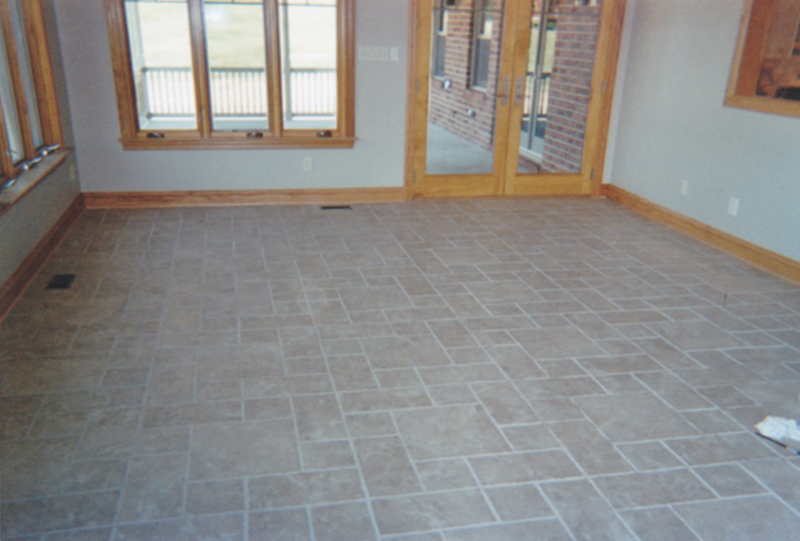 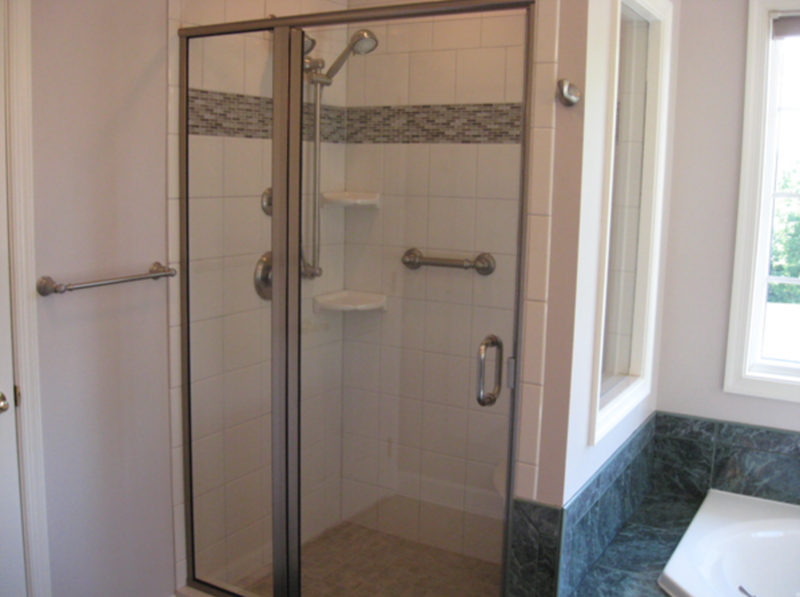 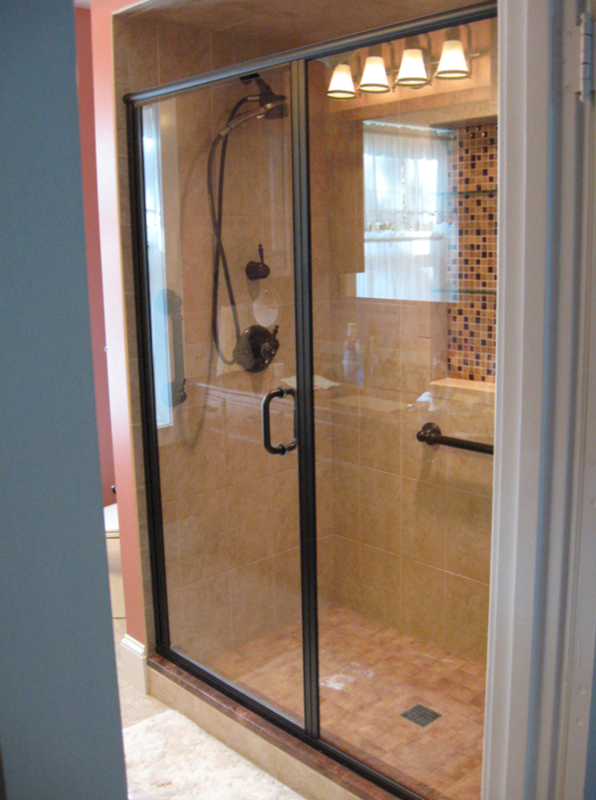 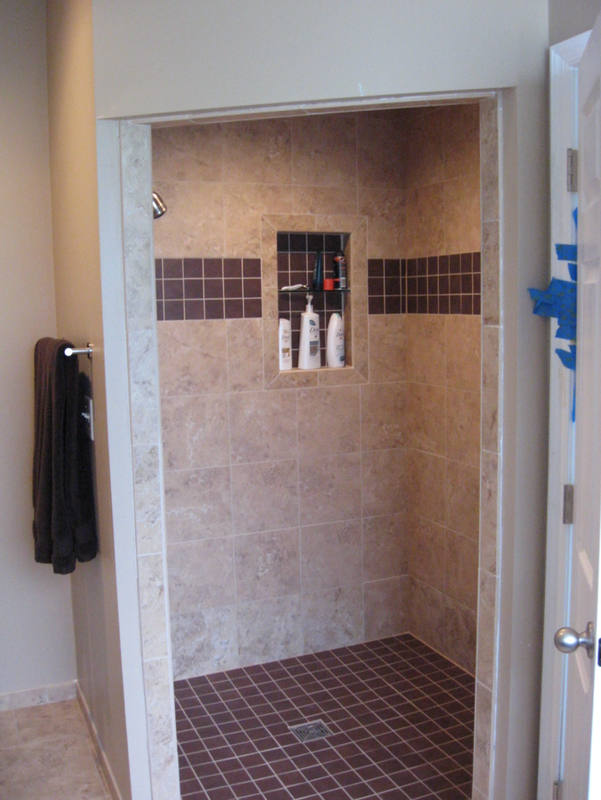 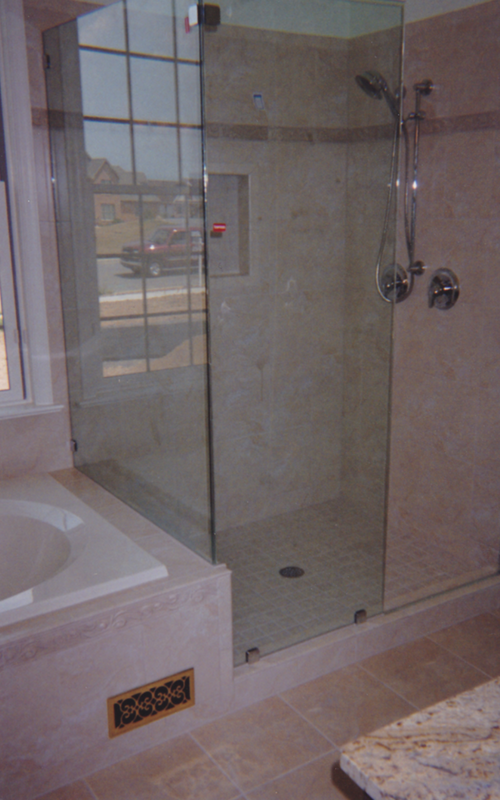 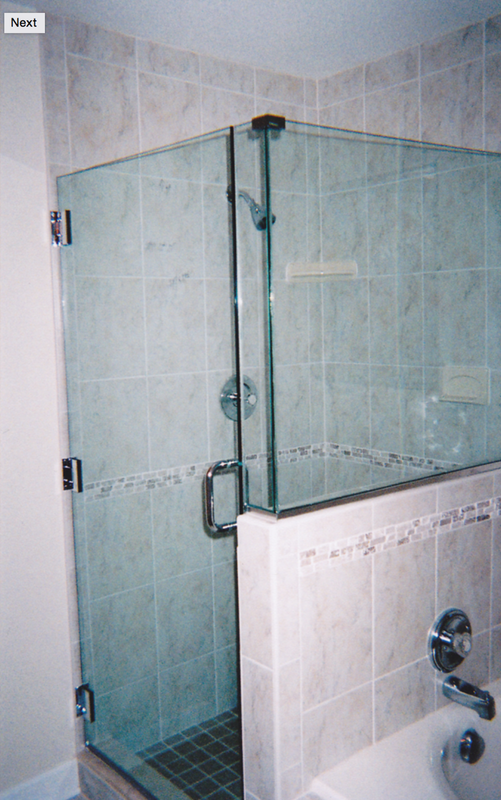 At Herr's Tile & Marble Co, we are a locally owned and operated company, serving home remodels and new construction. 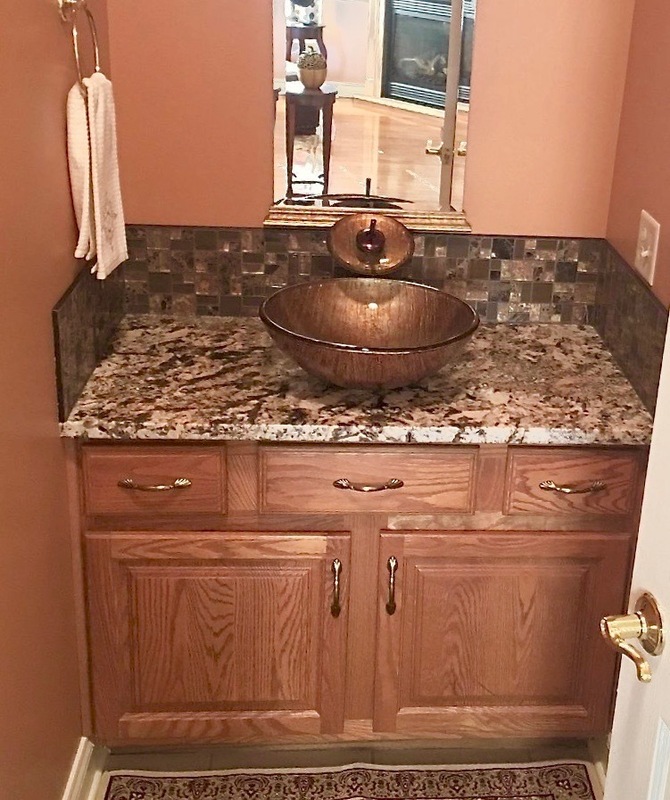 Copyright ©2019 Herr's Tile & Marble Co.. All Rights Reserved.